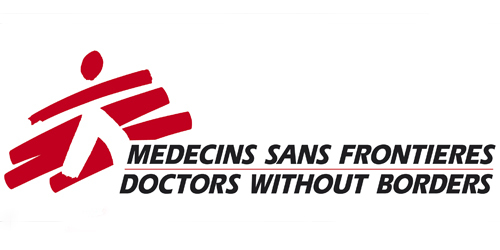 Air strikes in Yemen have destroyed a hospital run by the Medecines Sans Frontier (MSF) just two weeks after an MSF hospital was destroyed by a U.S drone strike. The airstrikes in Northern Yemen hit a facility in the Saada province even as the Saudi led coalition carrying out airstrikes in Yemen denied responsibility. Although Yemen’s ousted President returned a few months ago, the conflict in Yemen contiues to rage, with about 5,000 casualties reported since the Saudi led coalition began launching airstrikes in march. 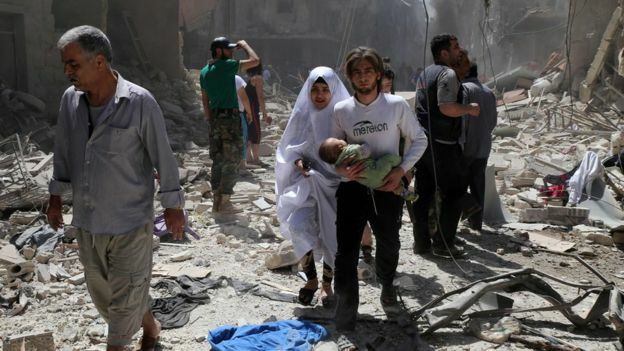 A statement from the MSF confirmed that no casualties were recorded in the airstrikes as they were able to evacuate all the patients and staff last night.